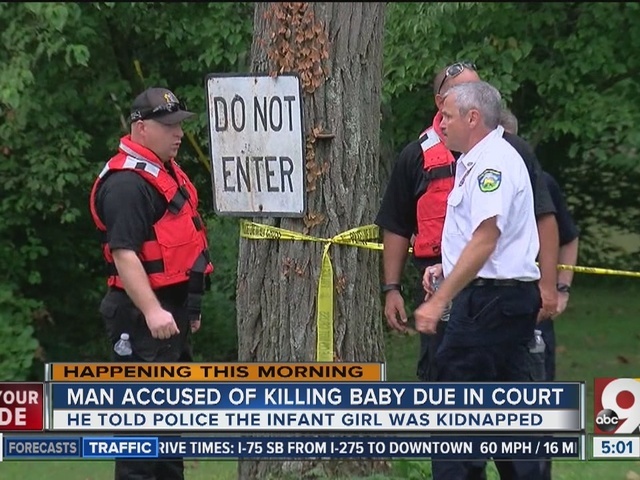 A father charged with murder in his infant daughter's death admitted he dropped the girl in the Little Miami River, a Clermont County assistant prosecutor said Tuesday morning. Charles Crawford, 24, reported 4-month-old Kaylynn Crawford missing Sunday night, claiming she was abducted from the back seat of his car. 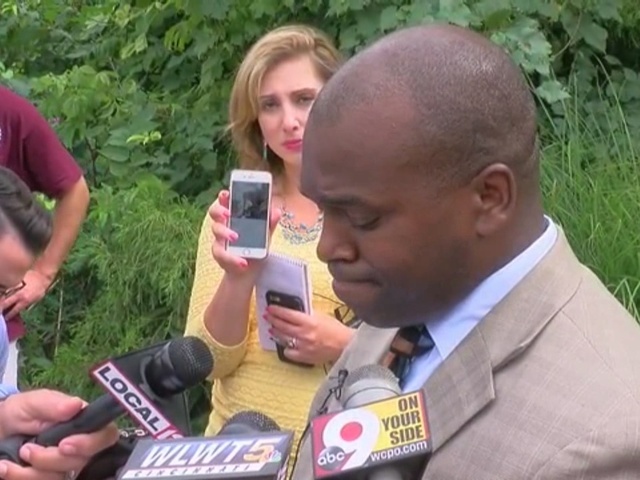 Police found her remains Monday afternoon on the banks of the Little Miami not far from where Crawford reported the abduction, according to Savalas Kidd of the Ohio Bureau of Criminal investigation. Autopsy results are still pending. At a bond hearing Tuesday morning, Crawford said very little and did not enter a plea. Family members had no comment. A Clermont County judge set his bond at $2 million and ordered him to stay away from anyone less than 18 years old. Clermont County Assistant Prosecutor Dottie Smith said Crawford admitted to dropping Kaylynn into the river. That same victim said she leapt from the car when it slowed, but eventually she got back in and Crawford took them back to Cincinnati. “I gave him the baby because I feared what he’ll do if he didn’t get her,” the victim wrote in the affidavit. Court records show Crawford was put on probation and had to complete an anger management class. 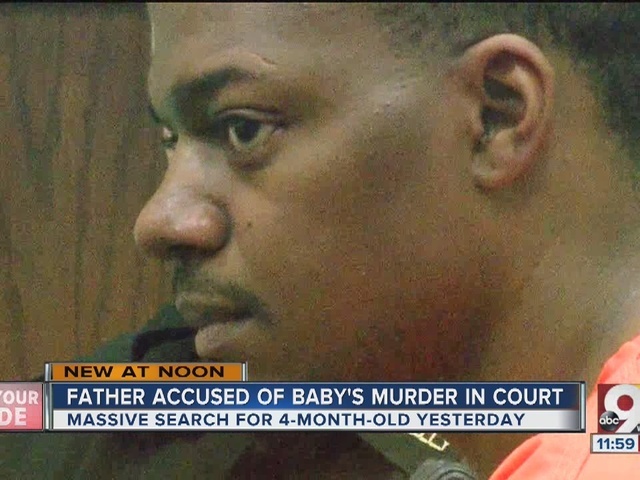 Additionally, he received a ticket in March for failing to have a child restrained in a car. "This clearly is not the outcome that we were hoping and praying for today," Loveland Police Chief Dennis Sean Rahe said at a news conference Monday afternoon. Loveland police said Crawford reported his daughter was missing at about 8:40 p.m. Sunday. He told police she was taken from his car in the parking lot of a Dollar General store on Loveland Madeira Road while he was inside the store. 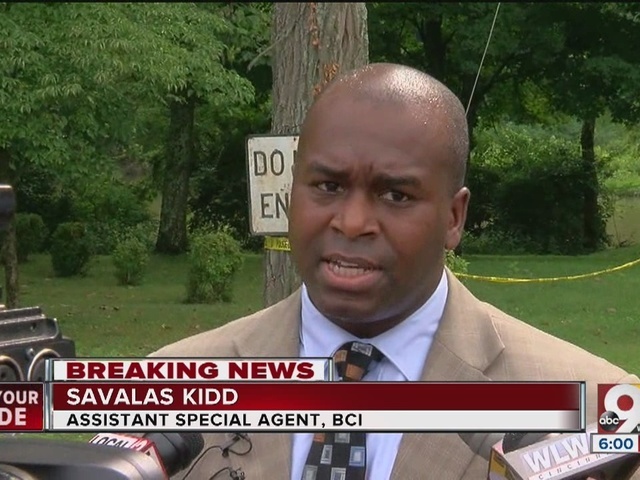 Kidd said Monday afternoon that authorities now believe these claims to have been fabricated. After Crawford called 911 to report his daughter's "kidnapping," crews initially searched the Kelley Nature Preserve late Sunday evening based on a cell phone ping that pointed them to that area. Police declined to say whose cell phone it was. "I don't even know where I am ... my daughter's missing," Charles Crawford told dispatchers in the 911 call. "My child's been taken." Authorities issued an Ohio statewide alert for the missing infant Monday morning. Ohio's Bureau of Criminal Investigations took the lead, with the FBI and local police departments assisting in the search. At about 3 p.m. Monday, officials were dispatched to the Little Miami River near the intersection of Glendale-Milford Road and Beech Road. By 5 p.m. Monday, Kidd confirmed that the search had recovered Kaylynn's body and car seat, both of which were found along the riverbank. Kaylynn's mother and other family members were notified of the discovery. Kaylynn lived in Mount Healthy with her mother, police said, but her father had custody Sunday. Crawford is housed in the Clermont County Jail, according to police.